Real Vision Center, Inc takes the time to explain the results of your eye exam, describe your options and listen to your eye care needs. Because maintaining good eye health is an ongoing partnership, we encourage you to ask questions and share your health information, which could be vital to monitoring, diagnosing and treating potential vision problems. 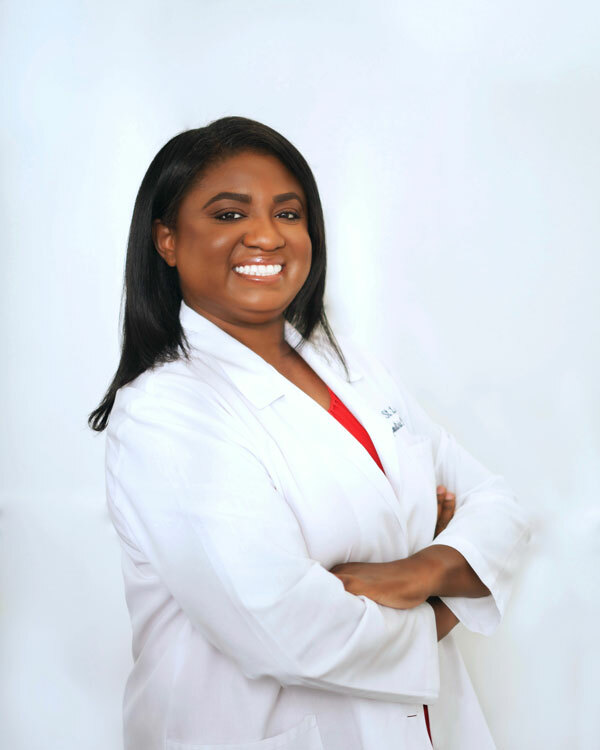 Dr. Magdalena Saint-Louis is a native South Floridian who grew up in the city of Miami. She attended Florida International University where she earned her bachelor’s degree in biology in 2005. In 2010, Dr. Saint-Louis went on to pursue her interest in eye care and obtained her doctorate degree in Optometry at NSU. Dr. Saint-Louis is very passionate about her work in helping people see better improving their quality of life. She developed her interest in eye care when she found out that her mother was diagnosed with glaucoma. She has been dedicated to learning more about the condition, treatment, and prevention of the disease ever since. Her dedication to the field of optometry is represented by actively supporting the Florida Optometric Association, the American Optometric Association, and the Broward Optometric Association. She is also committed to providing eye care to under-served communities in South Florida. Dr. Saint-Louis specializes in contact lens fittings, the diagnosis, and treatment of dry eyes and ocular allergies. Using state of the art equipment and the latest technologies, Dr. Saint-Louis can detect and diagnose common eye disorders such as glaucoma and macular degeneration. She also takes her time in educating her patients of their eye conditions and believes that education is one of the keys to a successful outcome. In her spare time, you’ll find Dr. Saint-Louis enjoying time with friends and family participating in many fun outdoor activities.